Preye Odede finally reveals what 'Ready' is all about! Get ready as Preye Odede's sophomore album hits a local vendor store and online portal close to you! 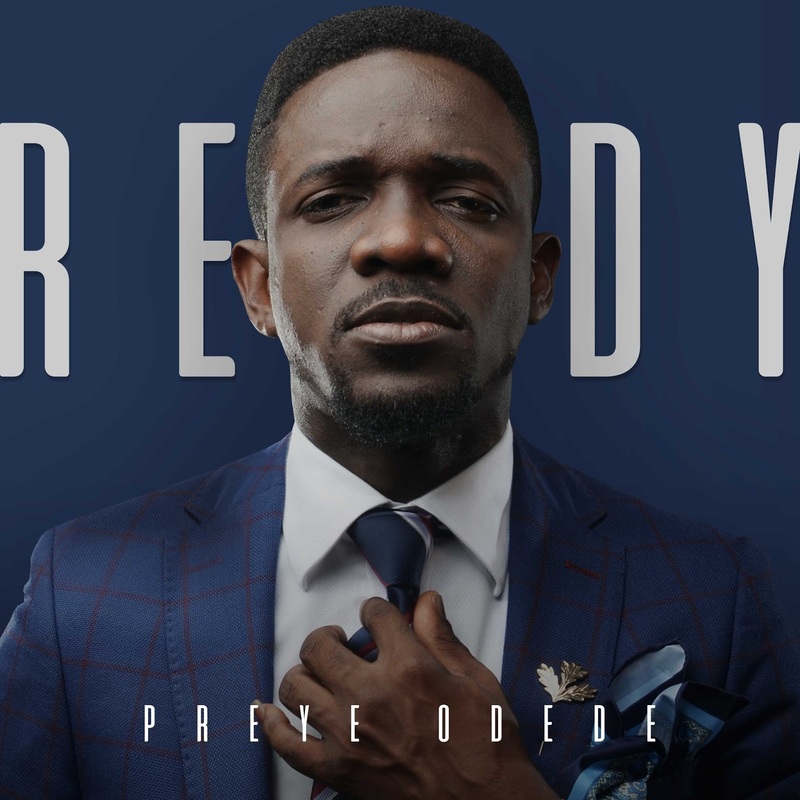 There's been so much buzz about #READY with various guesses as to what the Gospel music minister could be up to. Some suggest Preye Odede was launching a clothing line, while others said he was getting married. Those who guessed he was launching an album can now do the imaginary backflip for guessing right. 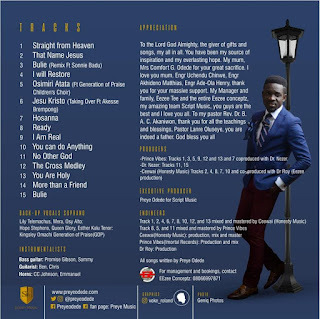 The sophomore album comes four years after his debut album titled 'My Script'. 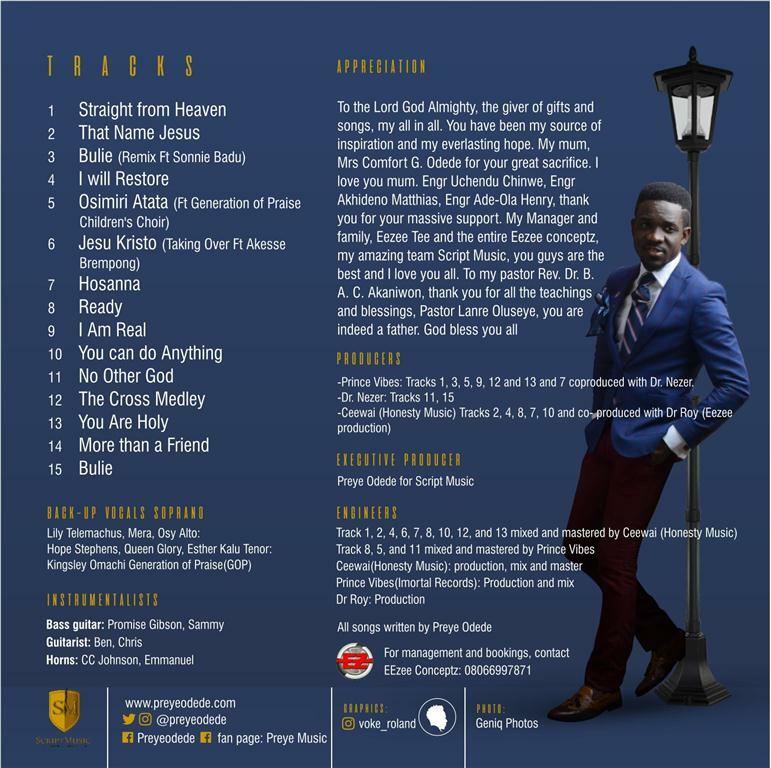 Included in the album are previously released works including - 'Bulie', 'Oshimiri Atata' and 'I am Real'. Production credits include Prince Vibes, Dr Roy (Eezee Production) and Ceewai (Honesty Production). 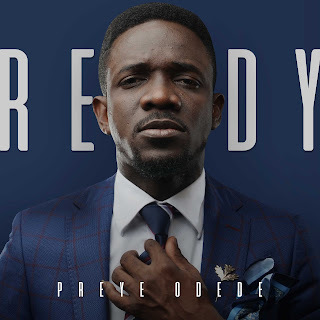 'Ready' contains a number of high profile features including International Gospel artiste Sonnie Badu, Ghanaian Gospel singer - Akesse Brempong. Also, Generation of Praise and Mercy Chinwo. The 'Ready' album, marketed by Honesty Music is available nationwide. You can also order on iTunes.